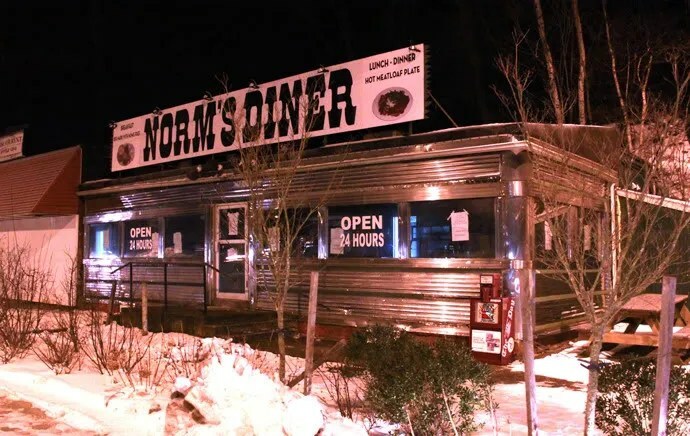 The interior of Norm’s Diner, Groton CT, has been entirely gutted. 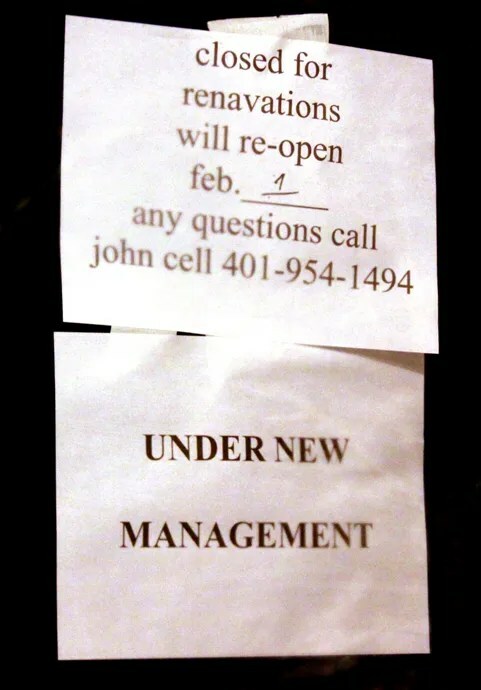 It is set to reopen February 1st, so I guess we’ll all wait and see what happens once it starts being put back together. More info, prior to the gut job. I m the owner of the diner and I’m hope to be open no later then march 2 now sorry for the delay. diner is open now . mondays 6am till sundays 2pm. We have reopened come stop in.